Caring for loved ones across the South East. How we can help care for those closest to you. Our qualified experienced staff focus on caring for your loved ones with the professionalism and attentiveness that many have come to expect from our Premiere Care Homes. 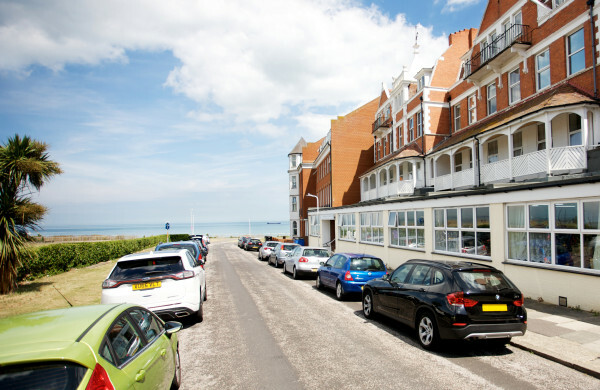 Grosvenor Court is a 62 bed residential home, in Margate. 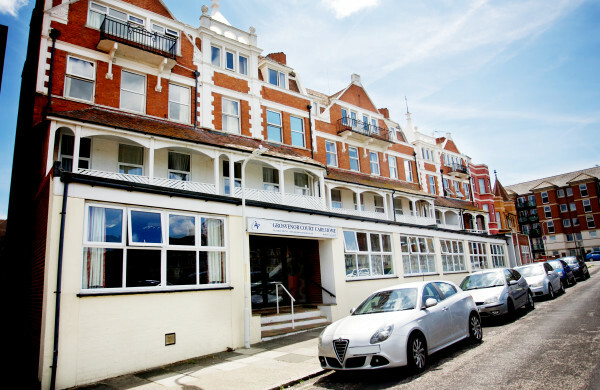 Grosvenor Court employs a team of skilled and friendly professionals who are trained in many specialist needs, such as dementia care and learning disability, as well as sensory impairments and Parkinson's. 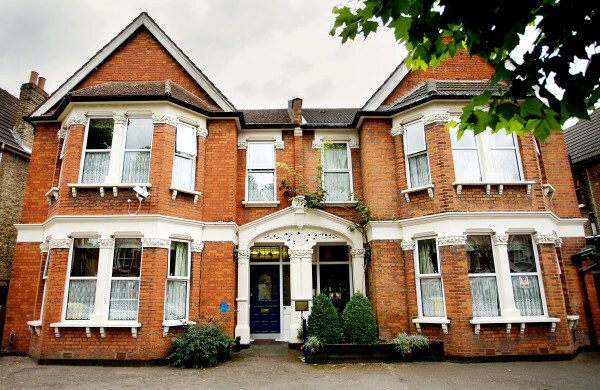 Penerley Lodge is a long established, family run 29 bed residential care home. Its aim is to provide a homely, comfortable and caring environment. 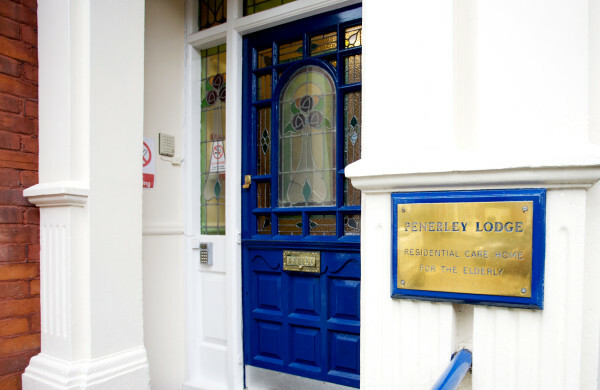 At Penerley Lodge, care is delivered with empathy, dignity and understanding. They pride themselves on providing the highest quality of care to each individual. 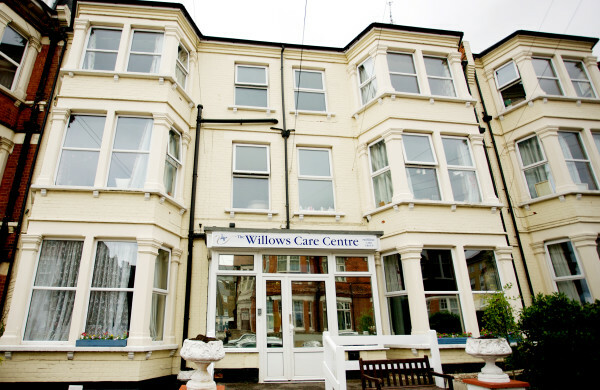 The Willows Care Centre is known for its homely, comfortable surroundings and warm and cheery, family atmosphere. Cliftonville boasts a wide selection of good shops… and shopping services can be provided by The Willows Care Centre.